Sidney Shachnow, who survived the Holocaust as a child and fought in Vietnam as a U.S. Army Green Beret before becoming a major general, has died. He was 83. Shachnow’s wife, Arlene, said by phone Wednesday that he passed away on Sept. 27 at a hospital in Pinehurst, North Carolina. They lived in the nearby town of Southern Pines. Shachnow was involved in some of the biggest events of the 20th century, from enduring the horrors of Nazi-controlled Europe to leading U.S. Army troops in Berlin during the fall of the Berlin Wall. He served in the U.S. Army Special Forces for more than 30 years, a career that was informed by a childhood spent avoiding death. It came full circle when he lived in a house in Berlin that was once owned by Adolf Hitler’s finance minister. “He was a really, really tough guy,” said LeeAnne Shachnow Keister, one of Shachnow’s three daughters. When Shachnow was 6 or 7 years old, his Lithuanian Jewish family was forced into a Nazi concentration camp. Very few prisoners survived. “I developed an instinct for survival,” he wrote in Hope and Honor: A Memoir of a Soldier’s Courage and Survival, a book he co-authored with Jann Robbins. He was eventually smuggled to safety, living in a Catholic family’s cellar. But life was tough even after the Soviets liberated Lithuania. He begged for food and sold pantyhose and chocolate on the thriving black market, his daughter said. In 1950, he and his family arrived in Salem, Massachusetts, where he met his future wife Arlene. He later enlisted in the Army as a private before going on to officer candidate school and volunteering for the Special Forces. He eventually went to Vietnam. He went on to command American forces in what was then West Berlin. The irony was not lost on him. “Here it is the very capital of fascism and the Third Reich. The very buildings and streets where they were goose-stepping and heil-Hitlering and the very system that put me in the camp and killed many people,” he told The Fayetteville Observer in 1994. “Here we are, 40 some-odd years later, and I come back to be commander of American forces in that city and a Jew on top of that. It sort of adds insult to injury, doesn’t it?” he said. Shachnow told the Jewish Post in 2012 that he lived in a villa that was once owned by Hitler’s finance minister. 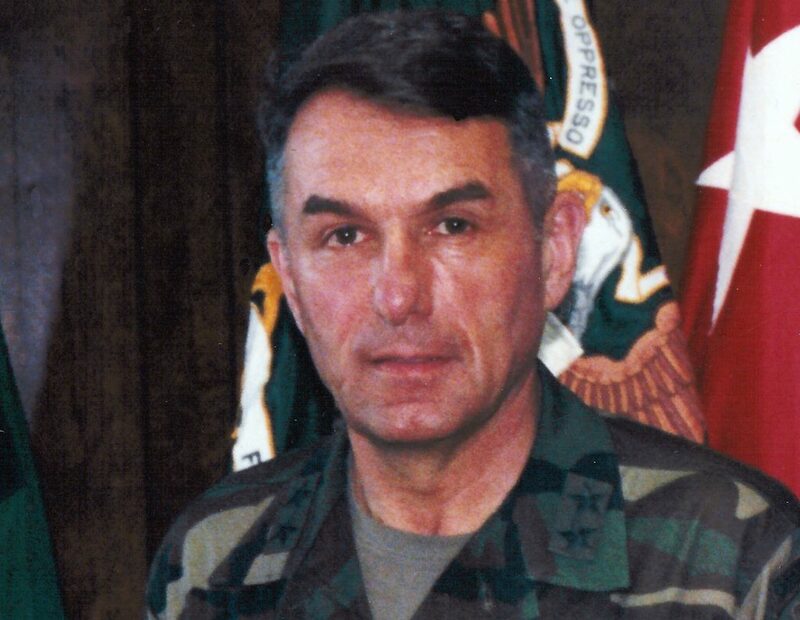 Shachnow retired as a major general in 1994. In 2016, he was among 88 former military leaders who endorsed Donald Trump for president. He spent much of his retirement speaking publicly about his life and working with various charities, including ones that helped veterans. His wife said that on a recent trip to a Walmart pharmacy, he paid for the prescription of a woman who could only afford to pay for half of it.